The Cultdom Collective Podcast is 9 Years old! 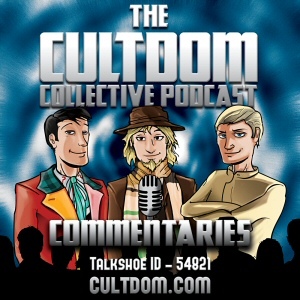 The Cultdom Collective Podcast is 9 Years old! … and don’t we act like it! Hosted on TalkShoe … podcast also available on many Podcast Directories – PlayerFM, TuneIn, OverCast FM, Podnova, PodBean & many others! Next posting (see above soon) will be: Cultdom Episode 342 – 9 Fantastic Years of Cultdom! An look – our Avatars haven’t aged at all! Regards, Ian & Dave – with a special thanks to Mike for all his help on our Cultdom Commentaries!